they sent for the firebrigade for this? 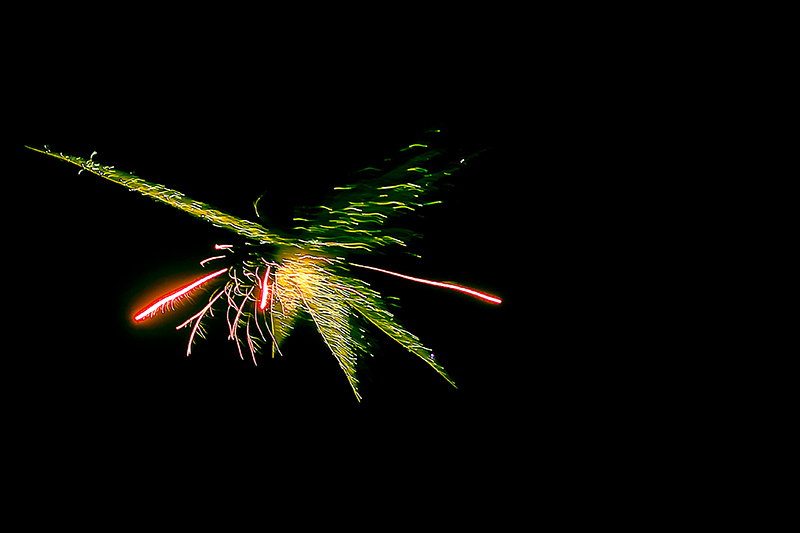 Hey - well done Sharon - you've captured some wonderful shapes / patterns with the fireworks. Looks like you had a great time. Sadly the fun element of the arrival of the Firemen you captured is tarnished with the news of the death of three firemen in the burnt out warehouse in England. My gratitude to those who serve us in emergency situations is recorded here, along with my thoughts to the families who lost their loved ones.